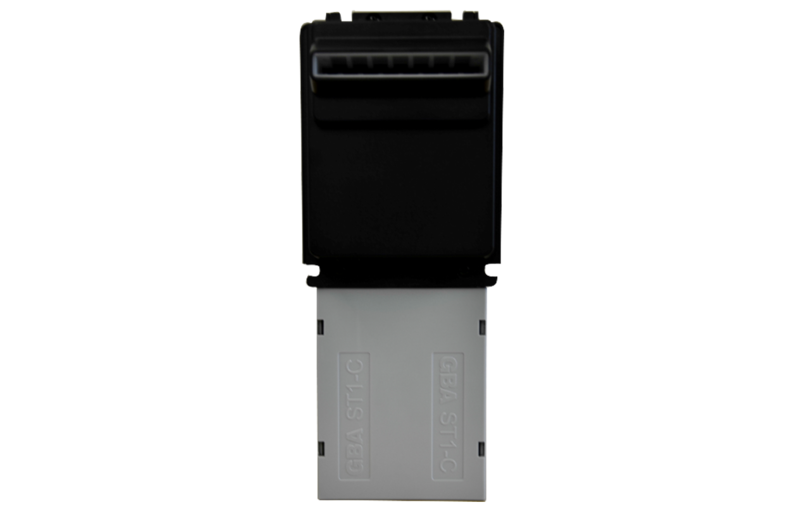 The GBA ST1-C simple to use; it can be taken apart and put back together easily while also allowing for easy access to the back of the stacker unit. 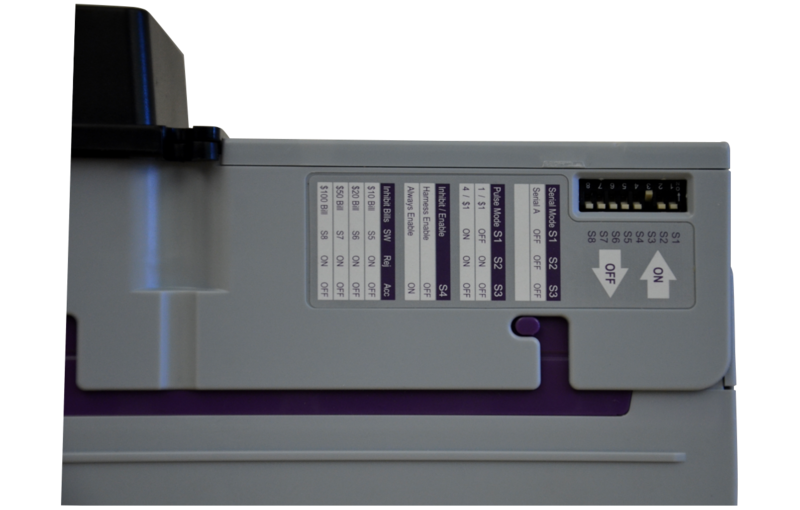 It is also programmed to work with multiple interfaces protocols, from Pulse to Serial (RS232). 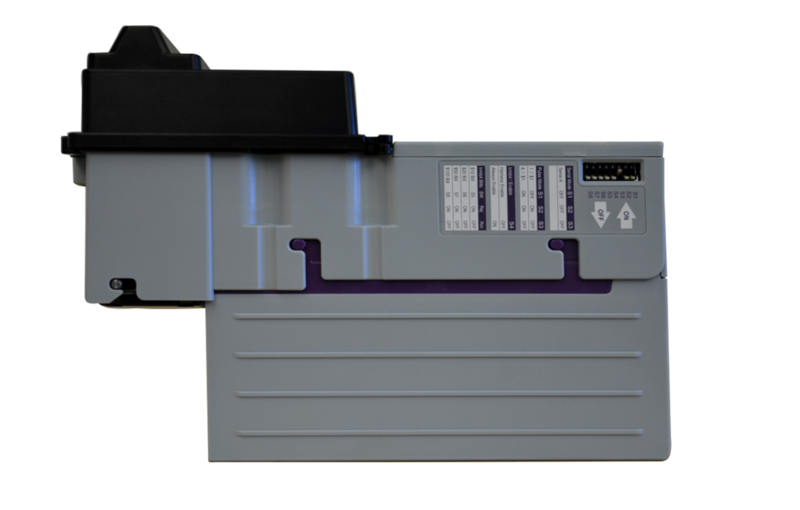 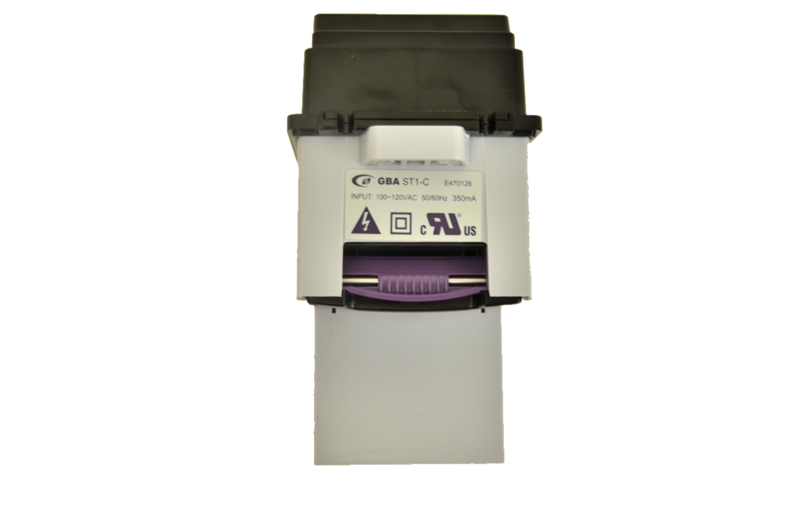 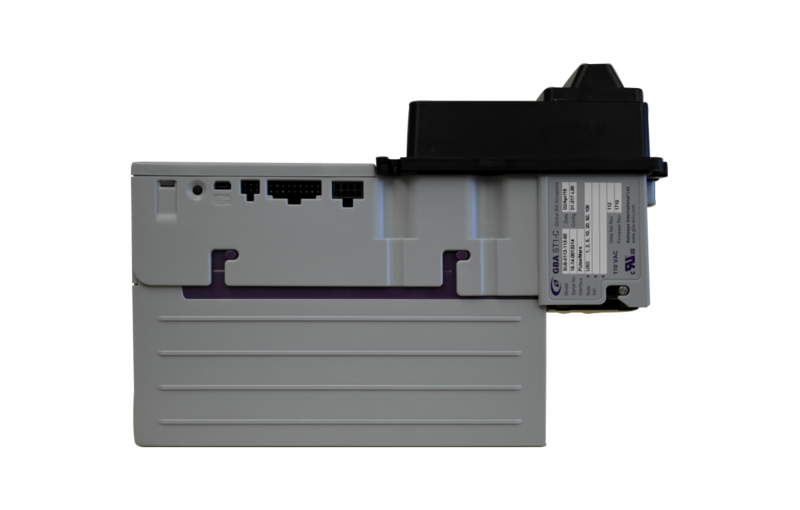 With the GBA ST1-C, you have the efficiency and luxury of a high-end bill acceptor at a price you can afford.